In order to aid in the sale of a waster transfer station a pre-purchase audit was required to determine if the site was impacted by elevated levels of contamination. 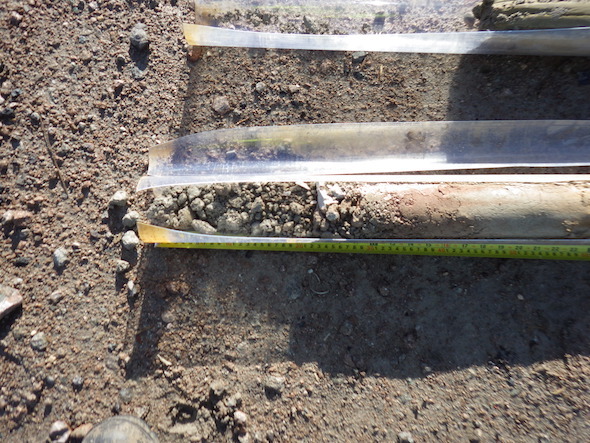 In order to determine what the site soils may be impacted by a Phase I Desk Study report was undertaken prior to any intrusive works. 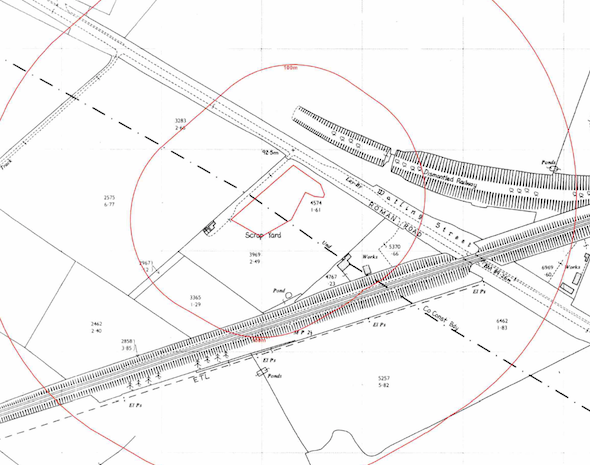 The history of the site and the surrounding area were reviewed using a combination of Ordnance Survey maps, aerial plates and street level imagery, which revealed the site was developed in the 1980’s when the site formed part of a scrapyard and the existing site buildings were erected between 2002 and 2010. Aerial plates identify the buildings on the 1999 aerial plate. 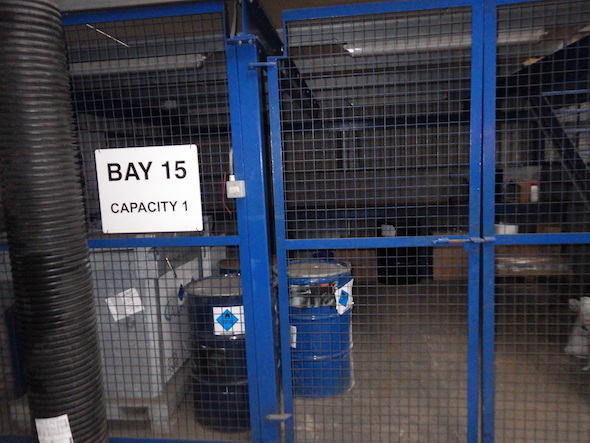 The planning applications were reviewed as part of the desk based study and an application for the development of a hazardous waste sorting facility was submitted in 2009. 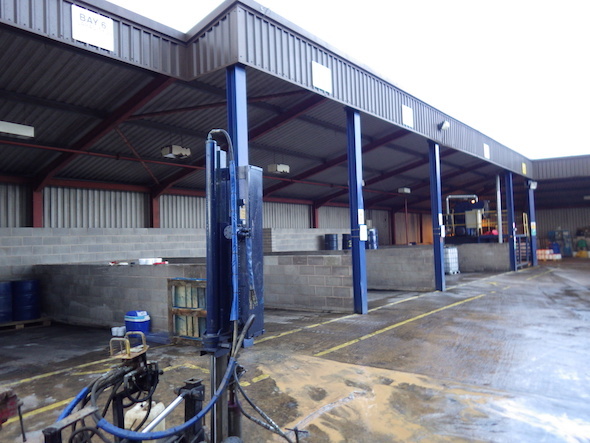 Data provided by the Environment Agency and Groundsure indicated that there had been four pollution incidents on the site as well as a permit for the disposal of waste oils. On completion of the desk based review a site walkover survey was undertaken, which confirmed that the site was being used as a waster transfer station for hazardous waste. A qualitative risk assessment was undertaken on the potential sources of contamination identified int he desk study report and identified that there was the potential for the site to be impacted by elevated levels of contamination. The intrusive investigation comprised of ten dynamic sampling boreholes (as to avoid excessive disruption to the operation of the plant). Samples of the site soils were taken at each location and analysed to the suite identified int he desk study report, and whilst chemical data indicated the site was not impacted by elevated levels of contamination, chrysotile asbestos was detected in two locations, it was concluded that as the asbestos was covered by 700mm of soil and concrete, did not pose a risk to human health.